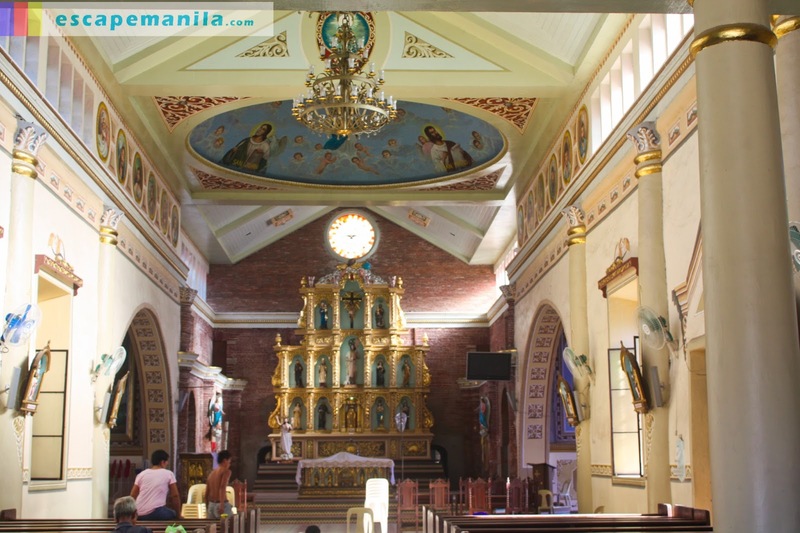 I left the town of Baliuag early in the morning to start the Bulacan church hopping in the town of San Jose Del Monte (SJDM). 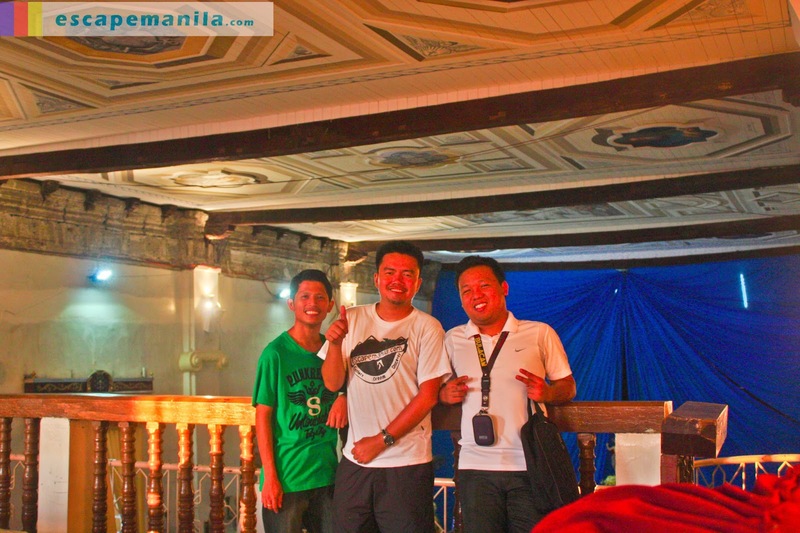 My friend Romel who is also a travel blogger at San Josenyong Gala was kind enough to accompany me in the Bulacan leg of PHL50. There was no jeepney that would go directly to SJDM from Baliuag so I had to take two rides. I first took a jeep going to Santa Maria then from there another jeep to SJDM. It took me almost two hours to reach SJDM. 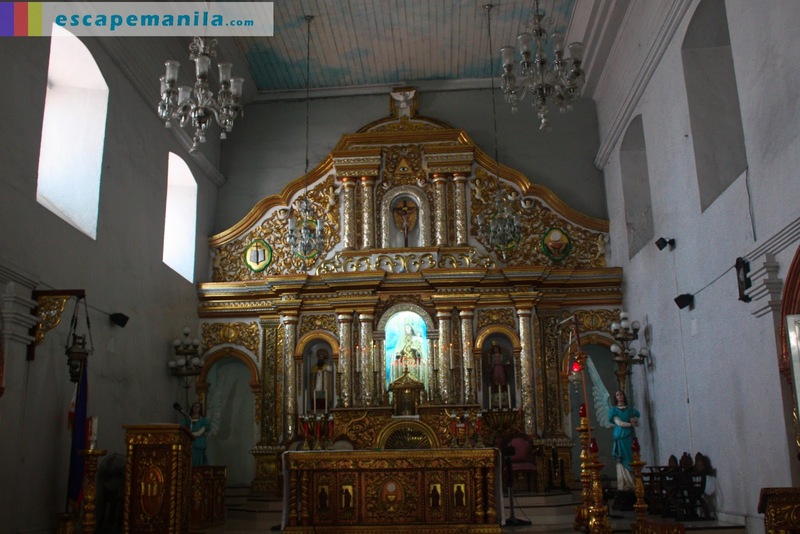 Since we are already in SJDM, we visited the town’s church. We took photos and did not really roam around since I was carrying my big backpack. After a short vsit to the St. Joseph the Worker Church, we went to Romel’s house to leave my things. Our Lady of Lourdes Grotto Shrine Our second stop was at Our Lady of Lourdes Grotto Shrine still in SJDM. 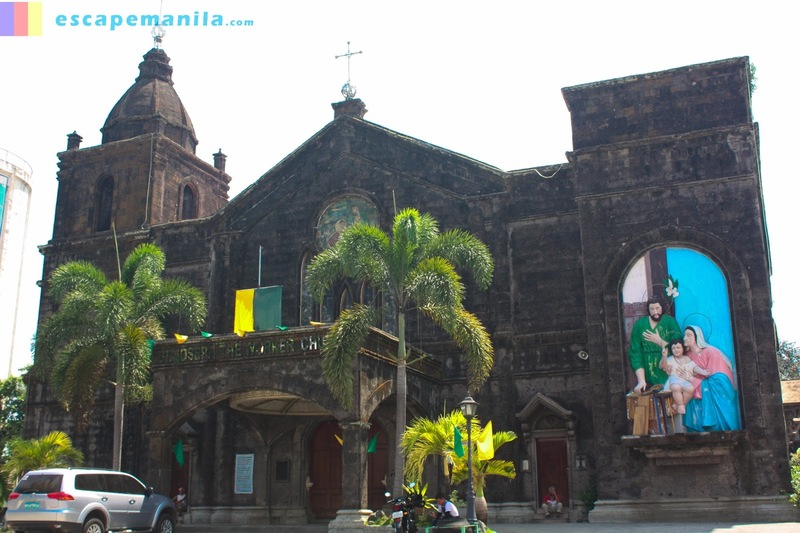 It is a popular Holy Week destination for Catholic devotees. It was in fact an interesting structure and I hope one day it will be completed. The Church of Sta. Maria The third church that we visited was the Church of Maria in the town of Sta. 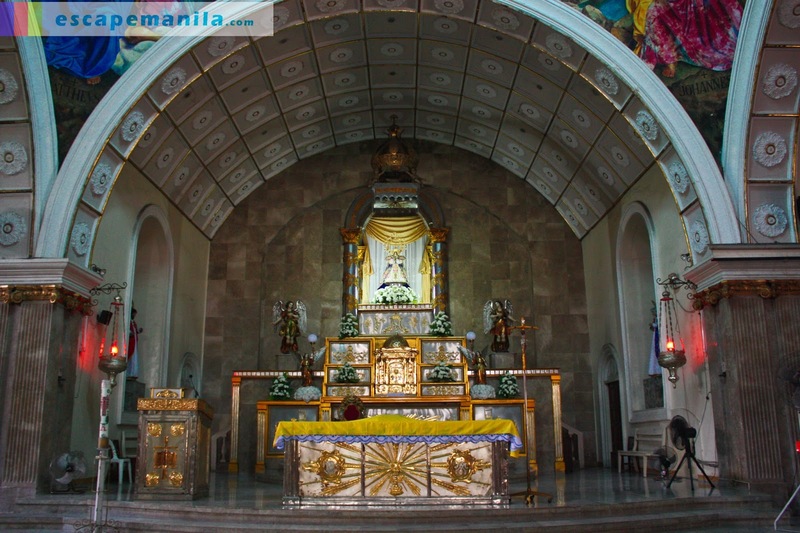 Maria, Bulacan. It did not look great from the outside but the interior looked really great. the ceiling paintings were awesome. The Provincial Capitol of Bulacan From Pandi we went to Malolos to meet Christopher, an active member of the SSC Forum. This guy is also awesome like Romel. Both of them knows a lot about Philippine history. We passed by the Bulacan Provincial Capitol while we were on our way to catch a jeep to Barasoain Church. The Barasoain Church The fourth church that we visited was the historic church of Barasoain in Malolos. 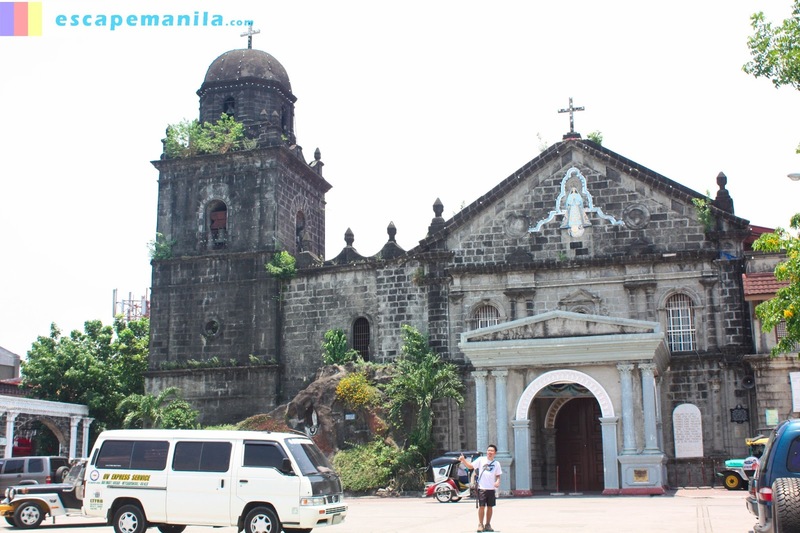 The church is one of the Philippine landmarks that I always wanted to visit so I was really happy when I finally saw it. The Malolos Cathedral The Malolos Cathedral was the fifth stop of our church hopping in Bulacan. 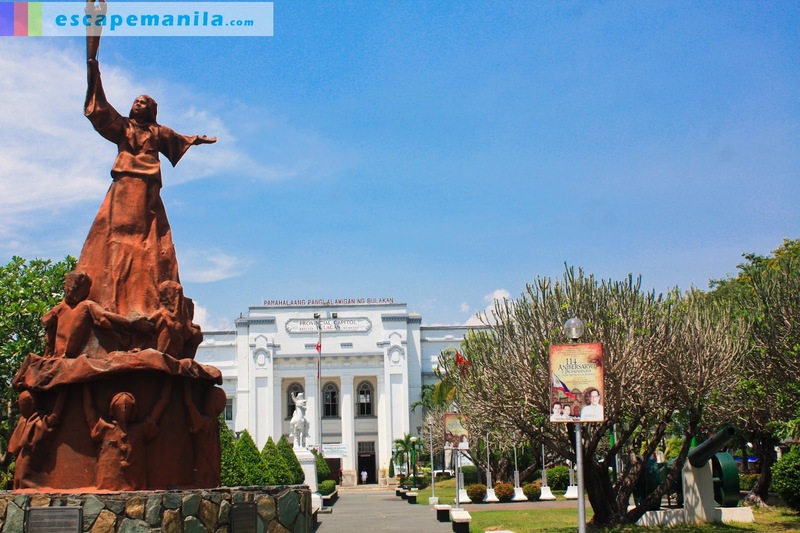 It was once the Presidential Palace of the late President Emilio Aguinaldo during the First Philippine Republic. 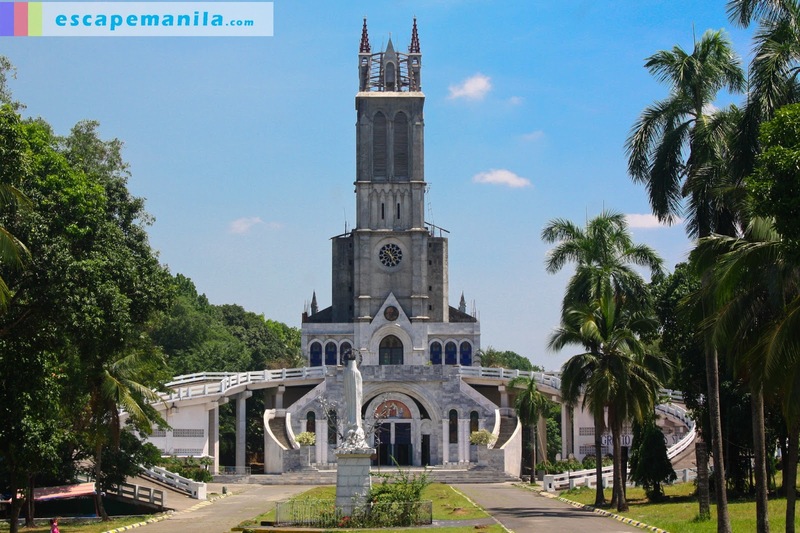 The church is also known as the Minor Basilica of Our Lady of Immaculate Conception. 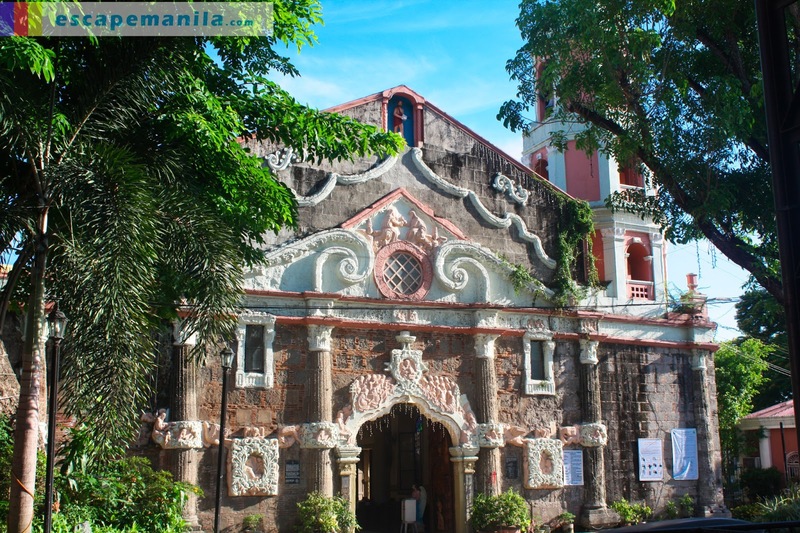 In front of the church is another the Kalayaan Tree which is in the church patio. 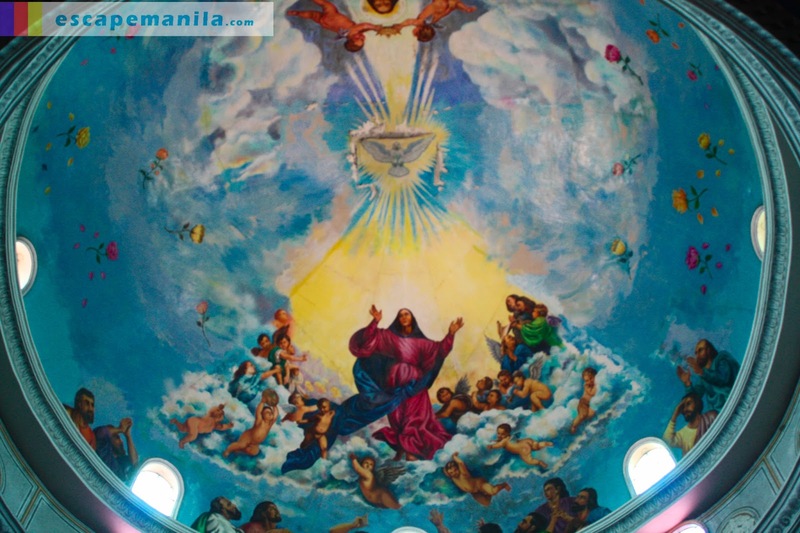 It is said to be the living witness of the Malolos Republic as it was already there when the First Philippine Republic was established. 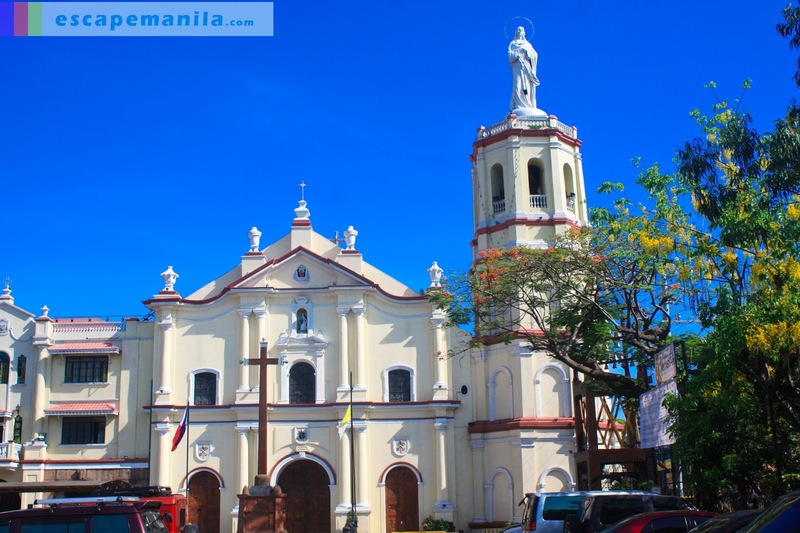 St. John the Baptist Church The St. John the Baptist Church is located in the town of Calumpit. 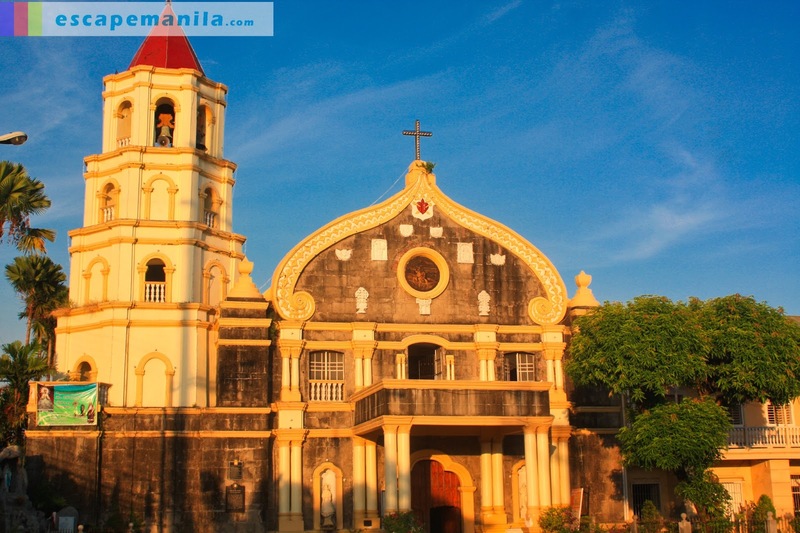 Calumpit is the last town of Bulacan bordering the town of Apalit in Pampanga. It was the sixth church we visited on that day. Again, I was pretty much in love with the interior of the church. 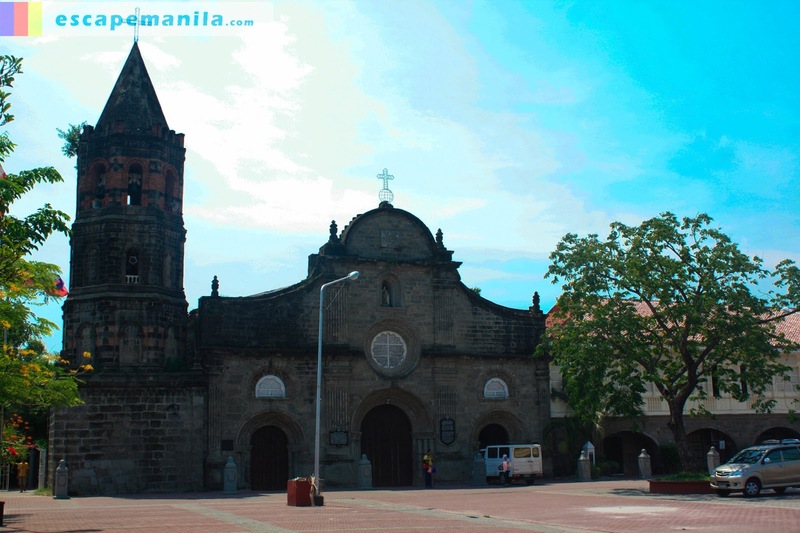 The Plaridel Church The Plaridel Church also known as the Parish Church of Santiago Apostol was the seventh and the last church we visited. It was formerly known as Quingua Church. 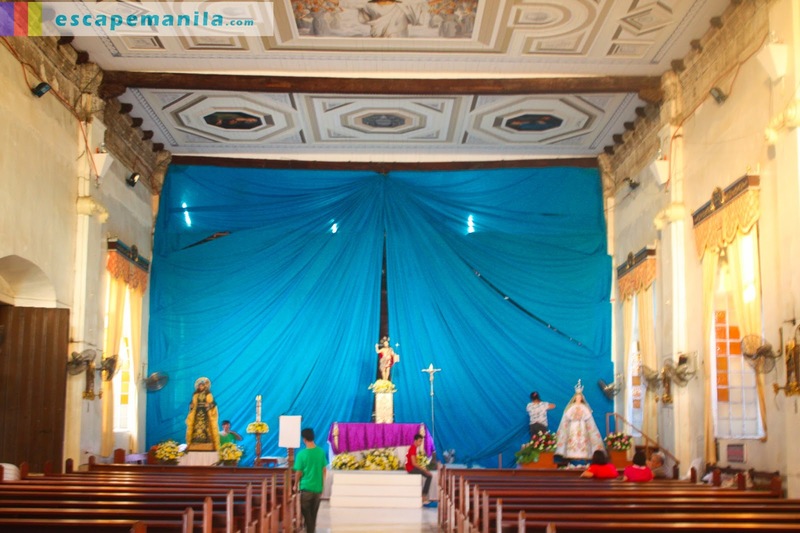 The church’s altar was undergoing renovation so we were not able to see it. Good thing we were allowed to go to the bell tower and we were able to see a 360 degree view of the town. It was such a great day in Bulacan. It was hot and tiring but it was all worth it to see all of those historical structures in Bulacan. 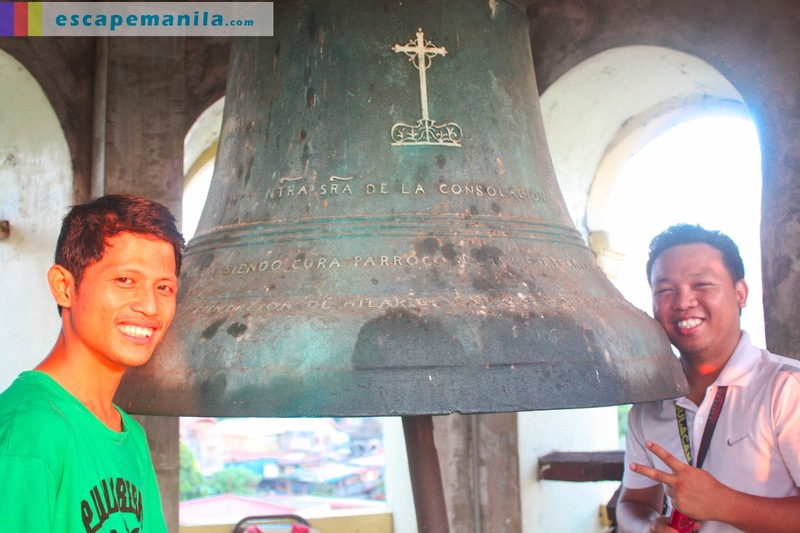 Once again, thank you Romel and Christopher for making this leg of PHL50 more enjoyable and meaningful. Hasta estonces! 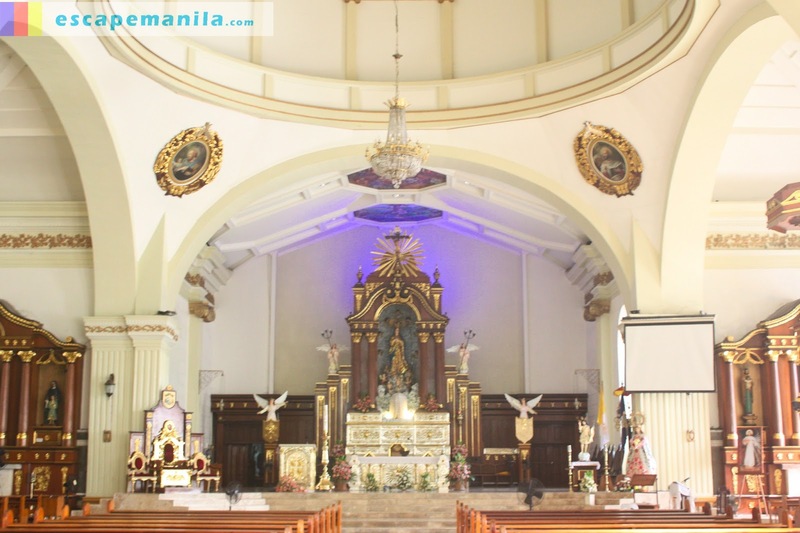 You may consider visiting these churches in Bulacan during Visita Iglesia. They are worth a visit!